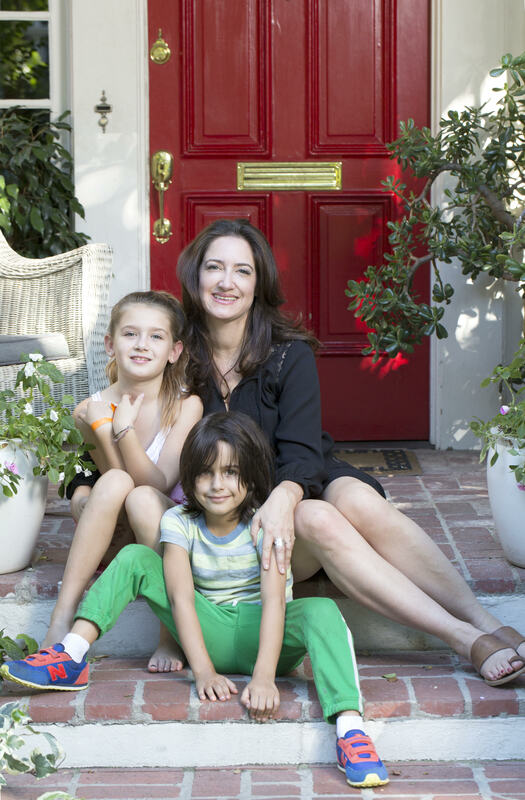 JENNIFER LEHR is a newfound teacher of mine — she goes against the grain in our traditionally linear parenting world. And what she has pulled together from life’s resources, experiences and her own mentors has been encapsulated in her latest book PARENTSPEAK – and it’s a gem. 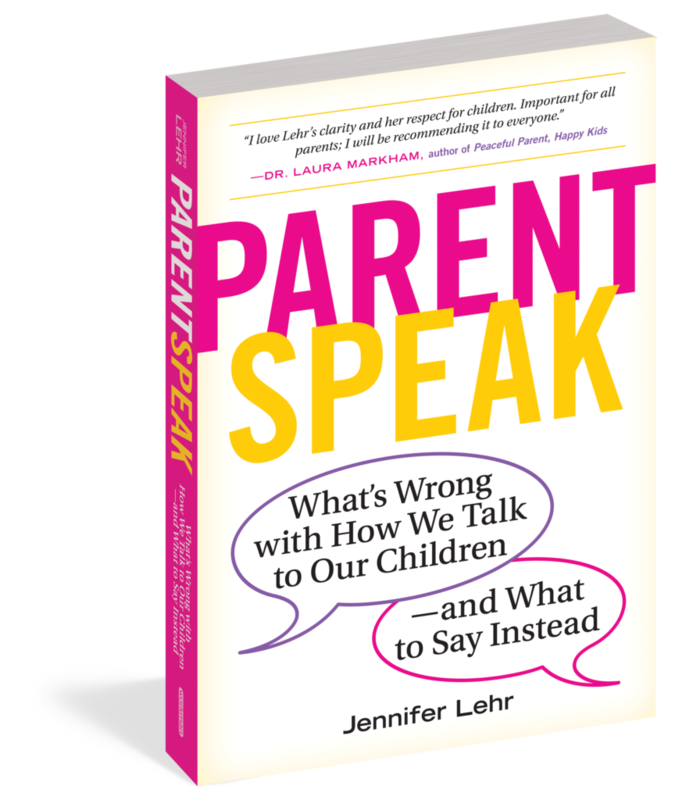 For those who haven’t yet read LEHR’s WALL STREET JOURNAL essay (which was rated #1 a few weeks back), PARENTSPEAK is a term she uses to refer to all those seemingly innocuous phrases that we as parents are all guilty of. “Slow down!” “Good job!” “Say thank you!” “Be careful!” These are phrases so encoded in our DNA – whether it’s been insinuated through years of our own rearing as children — or whether it’s just simply instinctual as parents and humans. How and why could these words of guidance concerning caution and etiquette possibly be tied to consequential detriments? Well, LEHR digs deep and shows us that despite our best intentions, our current language is coercive, controlling and potentially harmful. LEHR has done the research, compared and contrasted – and has used her own children as guinea pigs. She also reveals how certain seemingly innocent actions such as tickling and potty training early can earn damaging effects. As we all know, parenting is very individual. You pick and choose from a buffet of offerings. – the RIE way, the Druckerman French way, the Kohn way – and of course, my own way — the mother’s instinct way. I am pretty conscious with my parenting efforts – but I’m also guilty of being reactive and…well, not being conscious enough. 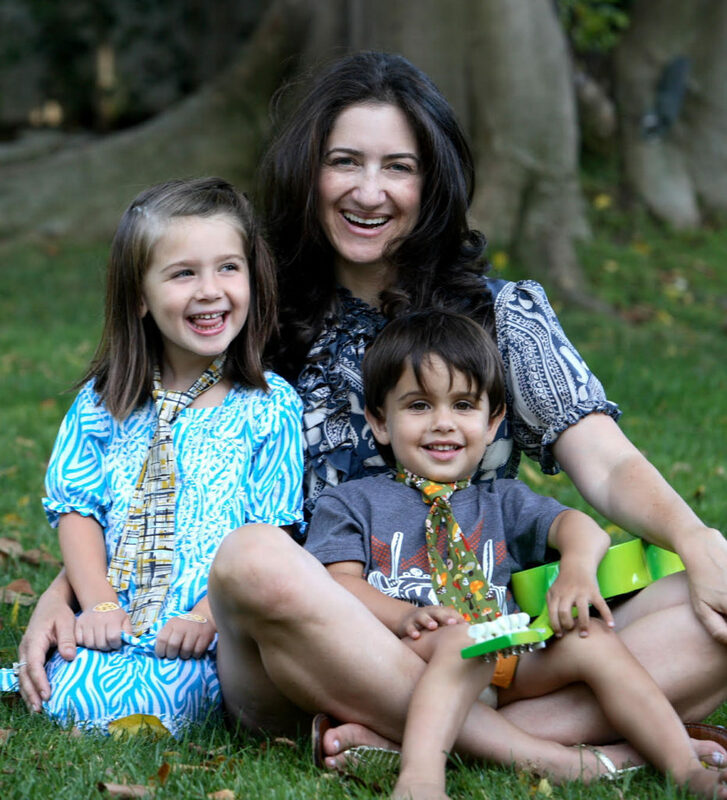 Some critics of LEHR may argue that her conscious parenting theory is hippie mumbo jumbo – while others may embrace what she (and others like her) say. I lean more toward the latter. It seems kumbaya on the outside – but there is psychology and science-backed benefits behind these preachings. 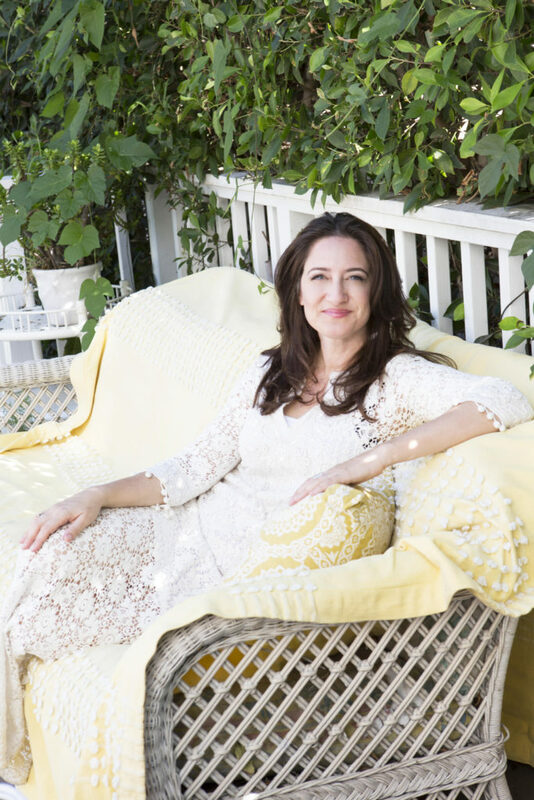 Her tactics and methodologies are inspirational for sure – and aspirational even moreso – but what she gets at is making you think before you act, parent, speak. And I remind myself that some of the wisest and most compassionate children I know are the offspring of friends who embrace this sort of thought out parenting. DR. JENNIFER JONES and MOON ZAPPA, in particular. There is proof in the pudding. The common denominator is that they all parent with compassion and respect, rather than reaction and instruction. Even as a mother of two, everyday I am still learning – aiming to do what’s right and discarding what I discover is wrong. Just as I try and feed my children the greatest and most nutrient dense clean foods, I aim to fuel them with enriching emotional fodder and treat their minds and bodies respectfully. PARENTSPEAK is a crucial read for new parents, experienced parents, grandparents, educators, therapists. Plus the language and writing style is humorous, approachable, (not preachy) and fun. We all have the same goals and intentions as parents – but varied journeys in getting there, right? I think it’s time to listen to what LEHR and other professionals like her are saying. Many now are – and I think they’re onto something. It’s an honor to have LEHR on the blog today. She’s up to good stuff. So listen up. I did go to Oakwood for high school— my 30th reunion is in a few months! I don’t know what the school is like today but my memory of high school is that it was fairly traditional in that we sat in front-facing desks, were given material to memorize for tests that got letter grades and we wrote papers on subjects of our teachers’ choosing. That said, Oakwood had a strong arts program, we called our teachers by their first names and we had three weeks at the end of our senior year to pursue a project of our choice. So, I’d say the most progressive, student-led aspect of our education came just as we were leaving. So no, I don’t think I learned critical thinking in high school, but perhaps some seeds were planted. I certainly wasn’t questioning every aspect of school the way that I am now that I’m sending my kids! Today, I’m very much influenced by the work of Alfie Kohn, John Holt, Peter Gray and A.S. Neill, Janusz Korczak which means philosophically I lean towards non-coercive, democratic schools even though I don’t send my kids to one. Though that may change. My aha moment about parenting came when I was nine-months pregnant and my husband John and I were watching a film called Seeing Children with New Eyes about Magda Gerber and her philosophy of treating infants with respect from the moment they’re born. There’s a scene in which a man is throwing a baby up and down in the air and making exaggerated faces trying to get the baby to laugh (see clip!) The way it was shot from the infant’s perspective, the audience couldn’t help by sympathize with the baby who was at the whim of the adult being shaken up and down. I understood in that moment how so much of our interactions with babies is all about us. About how we adults want the child to feel so we can feel satisfied they had a good time with us. Our Saturday morning RIE class. The film inspired John and I to sign up for Gerber’s RIE infant-parent classes when Jules was three months old. Our class of 8 babies and their parents met every Saturday morning for two years. Observing our babies as they played was the curriculum and I learned so much about trying to see the world through the eyes of a child. It was life-altering. I can tell you this: ignorance truly is bliss. It’s not pleasant to go to a park once you become attuned to the child’s point of view. As Gerber herself once said, “Seeing differently can be a curse as well as a blessing because you see how many many well-meaning, kind, nice adults don’t treat infants with respect. They manipulate them, they love them, they tickle them…they use them as objects. But they don’t show respect.” This new-found awareness drove my book PARENTSPEAK. My parents gave my sister Suzanne and me a lot of freedom to play. Over the years, we amassed a large dress-up collection of clothes, shoes, hats and wigs from a local church bazaar. It kept me busy for years creating plays, songs, games and characters. My parents were always very supportive of our endless creative endeavors. And I certainly have aimed to do the same with Jules, 10 and Hudson, 8. What I also strive to give our kids that I didn’t get enough of is feeling heard and understood. I want Jules and Hudson to unequivocally know that their perspective matters to me and that it is equally as important as anyone else’s. I want them to know they can count on me to help them sort out challenging feelings and thoughts. That I understand that unwelcome behavior doesn’t mean they are wrong or bad or have to go away from me, rather that it’s a sign they need help and we can figure it out together. I certainly don’t always follow my own advice! The main person I wrote PARENTSPEAK for was me! I wanted to know where I stood on everything from manners and problem solving to what folks think of as “discipline” (a word and concept I’m totally against) to praise. Now I have a well thought-through guide that I can refer to when I’m struggling. When I get triggered—running late and not being responded to are big triggers for me—I can go from calm to unnerved on a dime. Sometimes I’m able to catch myself and sometimes I’m not. Fortunately, my kids know that when I lose it, it’s my problem and not theirs. Often they even try to help me calm down. “Jellyfish” is a code word my son Hudson says that means “Calm the hell down mom!” and it’s disarming. That’s my way of saying I don’t think children can be taught to be self-motivated because they already are. 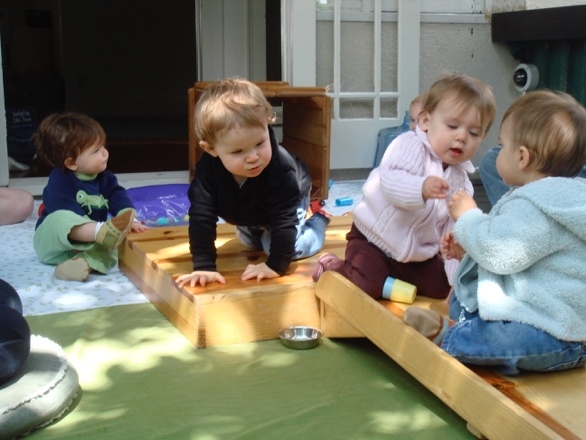 Children are born intensely curious and eager to make sense of the world. Every one of us has different interests of course and our jobs as parents is to support our kids’ natural proclivities. Google led me to Tempest Academy in Northridge where he found his people. 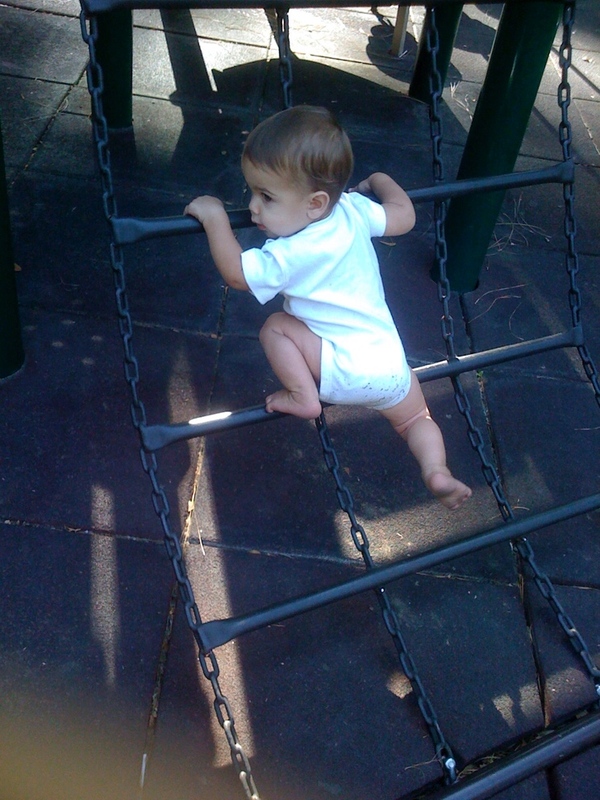 He was able to climb and jump off everything they told him at preschool was too dangerous and that he learned in gymnastics class wasn’t “proper.” There is no right way to free run. But there are skills to learn — and he’s learned them by hanging out at a gym with kids three times his age for hours; by working with a coach one on one and in small groups; by watching endless hours of YouTube videos and by setting up his own gym in our bedroom, his bedroom and the backyard. And he’s remarkable. That’s all to say that Hudson doesn’t need me to teach him to be self-motivated. He is passionately eager to learn and is in a constant state of doing so. And while everyone’s talents and interests may not be as obvious if we can observe our kids we can expose them to things that we think might interest them, they’ll lead the way. It’s important to give up a traditional idea of what success looks like (i.e. winning metals at gymnastic meets). The future will be written by kids not by our past. Exactly! “Trusting our instincts” isn’t always the best way to go and often is decidedly not the way to go. We’re wired to respond the way our parents responded to us. If we were screamed at or belittled or spanked we may feel driven to do the same, but it’s not right. We can continue to yell at our kids and blame them for making us do it, or we can try to identify and understand our triggers and responses. But it’s no easy task: It requires commitment, patience, curiosity, and some fearlessness. It can be like quitting smoking — simply wanting to isn’t enough! Habits are hard to break. But breaking an unhealthy cycle is truly a triumph. To know what is right and wrong, we have to look inward. Do we believe the best way to help children learn is through withdrawing our love and support as people do with time outs? Through violence? Many would say yes. As 2013 Harris Poll confirms. They report that 81% of Americans still spank their kids. Do we fundamentally believe causing a child to suffer is the best way to help them understand why they are driven to behave as they do and what they can do better. I don’t. But it is a belief that is deeply ingrained in the American psyche and takes a shift in perception. It’s a shift I’m hoping to help folks make. I would simply say, “If you have any problems with my child please come to me. Thank you.” And then I would talk to my child about how the interaction made her feel, so we can unpack it together. This is an almost impossible question to answer I’m afraid because the way people parent is bound to fall on a spectrum. There are no two parents alike, nor children. That said, if as children we get the message that our point of view is important then that will be wired into our brains. If we learn to problem solve with our parents instead of just always deferring to them, then we’ll have a lot of experience in problem solving under our belt. However, if we learn that we are only worthy of attention and praise when we do and act in ways that please others, than we are bound to become people-pleasers when we grow up. Some things, however are easier to gauge in terms of outcomes. For instance, we know that traditionally children have been spanked to punish and deter “bad” behavior. As I mentioned 81% of Americans still believe it’s acceptable to hit a kid (82% of Gen X parents do it, while 72% of millennials do). This is despite the fact that the science regarding spanking is conclusive: there are no positive outcomes. Dr. Elizabeth Gershoff, an internationally recognized researcher in this field explains, “The more kids are spanked the more aggressive they are. The more likely they are to get into delinquent behaviors. The more likely they are to have mental health problems—as children and as adults.” So that’s straightforward. We know that a child who wasn’t spanked will be in have less issues to contend with than those who haven’t been even as they defend themselves and say they turned out “fine.” They would have been better off not being hit by those who loved them most. Same goes for being screamed at. To be honest, I don’t think in terms of “successful” or “not successful.” It’s just so black and white. We are all always evolving and we have strengths and areas we need to work on. That said, I like A.S. Neill’s thoughts on the subject, “My own criterion of success is the ability to work joyfully and to live positively.” But that’s a high bar! Thanks to Lenore’s voice whispering in my ear, even though I live in Hollywood, I’ve started giving my ten year old daughter and her friend my cellphone and tell them “Go get ice cream. Walk to Right Aid.” I can see how my confidence in their competence gives them confidence! I’m the kind of person who lives no day the same which means I don’t visit anything or anybody on a regular basis—even my dentist. (Or maybe I should say, especially my dentist.) However, there are blogs I love. Penelope Trunk for sure. She’s so smart and so honest! And Dr. Laura Markham at ahaparenting.com always has valuable reminders. I checked her out right before Valentine’s Day and she reminded me that kids don’t want things, they want us. Of course I know that, but the reminder led me to give my kids coupons for foot massages as Valentine’s day gifts. They were over the moon. And in such an “Aww! Mom!” way. I also love justaddfather.com. The writer blogs anonymously as Wolf and doesn’t add much anymore because his son is older now and he is respecting his privacy. But there is a trove of treasures in there to last me a long time. And then there’s the classic go-to blog of Seth Godin whom I read for snippets of sage advice on life, work and marketing. Manners is a touchy subject! I get a lot of push back when I suggest there is another way to go about raising polite and consider kids other than asking “Can you say thank you?” or “What’s the magic word?” It’s not that I can’t relate. I too often feel the urge to tell my kids what to say so they appear polite and I look like I’m raising proper kids. But it’s an urge I’ve learned to resist. To help people experience how it likely feels to children to be told what to say, I ask folks to imagine how they would feel if their boss turned to them at the end of a meeting and said, “Elaine, can you thank John and Scott for listening to our presentation?” or if their partner turned to them after a dinner and said, “Jennifer, can you say thank you to Doug and Paula for having us over?” I mean it would be so obviously humiliating and yet we think it’s totally appropriate to treat children this way as if they experience life differently than we do. But they don’t. They are humans too. They just get used to being treated this way. Children learn best from modeling. If we are kind and considerate of them, and to those in our life, and if we say please and thank you, they will pick it up. However, they won’t pick it up at the rate that we want. It requires some patience. That said, we can be what I like to think of as a wingman. If they haven’t thanked someone, I’ll do it. “Thanks so much for having us over. I know Hudson had a great time.” He often will chime in. And I can always remind him out of earshot of the person to be thanked. I just don’t think we can teach a child to be considerate if our method is inconsiderate. + This conversation and your insight are incredible, Jennifer. Thank you so much for all that you do and for being this week’s ROCK n ROLL MOM. + READERS: Please. I urge you. Go to your local bookstore or log onto Amazon.com and buy her new book PARENTSPEAK. It is the most insightful book I’ve read in quite a while. It will make you think before you do. LOVE JOAH LOVE :: GET THE JOAH LOVE DISCOUNT CODE!